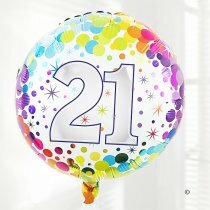 21st Birthdays are an exciting time and more often than not there is much cause for celebration. 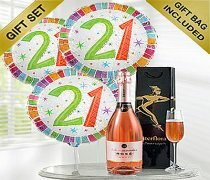 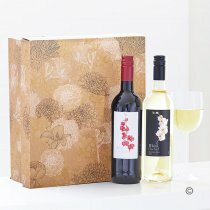 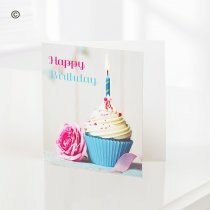 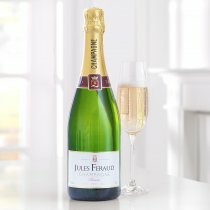 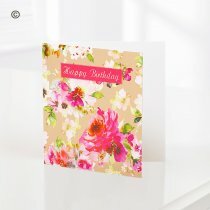 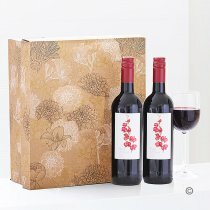 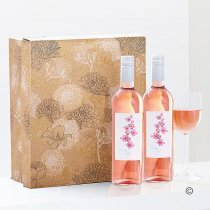 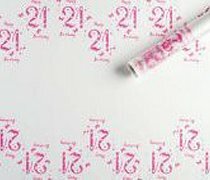 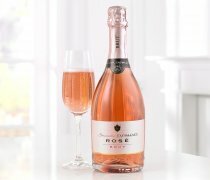 Our Special Birthday range ensures that you can find the perfect 21st Birthday gift to celebrate their special Birthday. 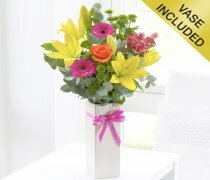 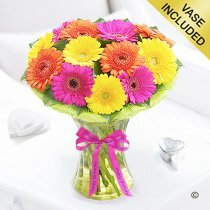 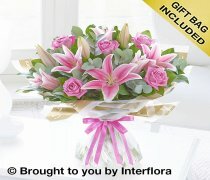 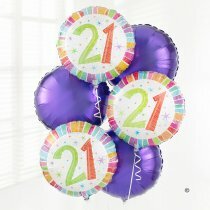 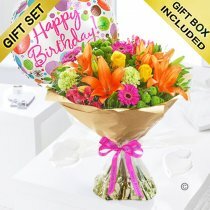 We have a stunning array of 21st Birthday flowers which arrive beautifully presented with a 21st Birthday Balloon. 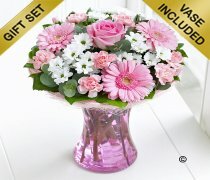 Our Germini 21st Birthday Vase Arrangemant with Chocolates and 21st Birthday Pink Radiance Hand-tied are two of our best sellers. 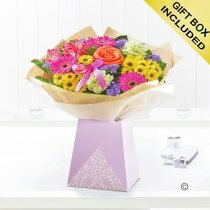 The combination of flowers and chocolate, Champagne or a balloon is a great way to send congratulations and will make them smile on their special day. 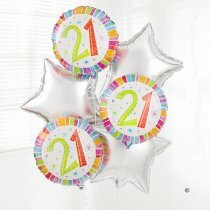 Through sending one of these wonderful gifts your message of ‘Happy 21st Birthday’ is clear!